I have decided to take a different approach to my blog and start giving kudos to local businesses that have impressed me enough to write about them. I selected H2 Systems because, as a family, we are “sound savages” and most importantly, H2 has achieved business success that I aspire to attain as I forge ahead with my career. I met with Clinton Howell, president of H2 Systems, a little over 2 months ago. Our initial meeting took place at Clinton’s business location in Burlington Ontario. To be honest, I was pursuing potential clients in the area at the time, however, since our home revolves around sound and quality, I quickly reverted from potential supplier to potential customer very quickly. I am a very thorough shopper and my buying decision is based solely on the quality of information provided and the trust factor. I was impressed with H2’s friendly and knowledgeable staff, Clinton’s detailed approach to creating an affordable system, and his passion for doing the job right the first time. H2, which stands for specializing in Home Theatre and Home Integration, is the next generation in the home theatre and home integration. Clinton’s business success is one that most entrepreneur’s dream to achieve. 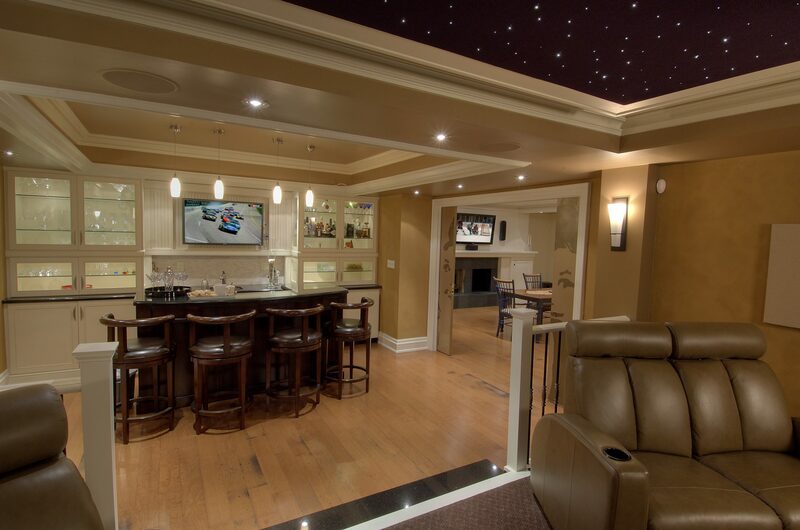 Clinton founded Howell & Associates Inc. (H&A) in 1995, which eventually became Canada’s most award winning home theatre and integration company, winner of more CEDIA Electronic Lifestyles Awards than all other Canadian companies. After eleven years of growing and developing the business, Clinton sold Howell & Associates Inc. to Best Buy Canada. Best Buy chose to work with Clinton to leverage his experience and knowledge to consult on the design and implementing of a home theatre installation program for Future Shop. After this project was completed Clinton negotiated the re-purchase of all of the business assets of H&A. With a fresh new vision, heightened focus and an optimized business model Clinton launched the next generation of his career, H2 Systems Inc.
H2 has won four CEDIA Electronic Lifestyle Awards in its past three years of operation; two in 2010 and two more in 2011. The most important reason that H2 is such a great partner for its clients is because of the great people who make up the H2 team. What do I like most about H2 Systems? Well, Clinton and all of his crew are honest and will deliver on their promises no matter what it takes. 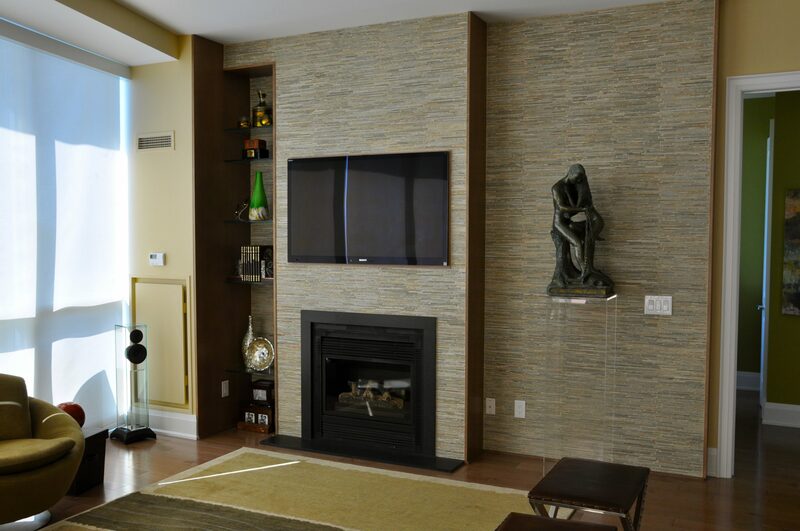 H2 Systems’ Services include home theatre and media room design, audio/video, plasma & flatscreen, lighting automation, touch screen controls, hifi systems, furniture & finishing, speakers & acoustics. I was amazed when Clinton informed me that I could have my husband’s “man cave” redesigned to suit our lifestyle AND be automated from anywhere around the world with a touch of a button from my iPad. H2 Systems deals with only the best in business. With suppliers like Crestron, Sonos, Sony, B&W, and much more, your home system will be the one your neighbours aspire to attain. Great success stories are meant to be shared and H2 Systems’ story is clearly one of them. I want to encourage my readers to visit the H2 Systems Facebook Page, give them a like, and enter their giveaway for a chance to win a 16GB iPad Mini. This contest is run until January 4, 2013. Next Next post: Is Demi Moore Crazy or Enjoying Life?